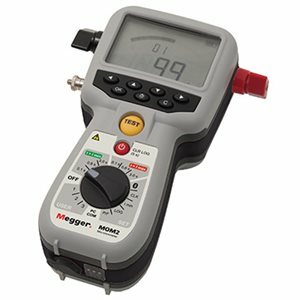 The MOM2 is designed to measure the resistance of circuit breaker contacts, bus-bar joints and other high-current links. This product is designed with safety, ease of use and versatility in mind. MOM2 uses an ultra capacitor to generate the high output current. The ultra capacitor is able to store a huge amount of energy compared to conventional capacitors and can deliver very high current during the discharge thanks to its very low internal resistance. 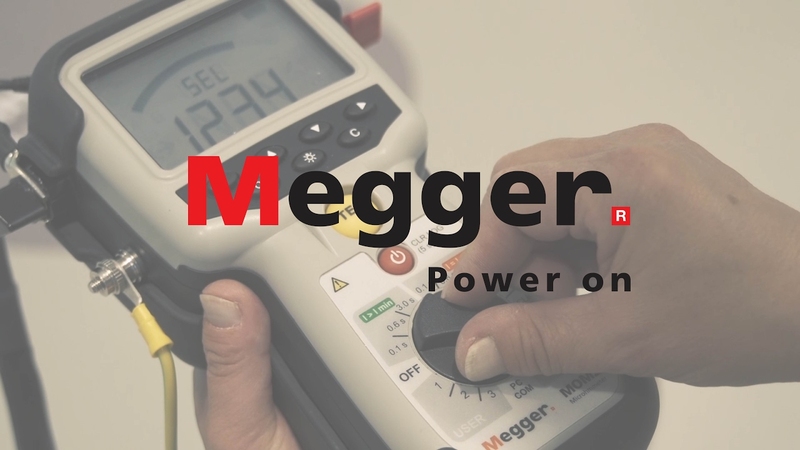 The microhmmeter can be used anywhere to measure a low resistance value with high accuracy. With MOM2 it is possible to make measurements according to the DualGround™ method. This means that the test object will be grounded on both sides throughout the test giving a safer, faster and easier workflow.